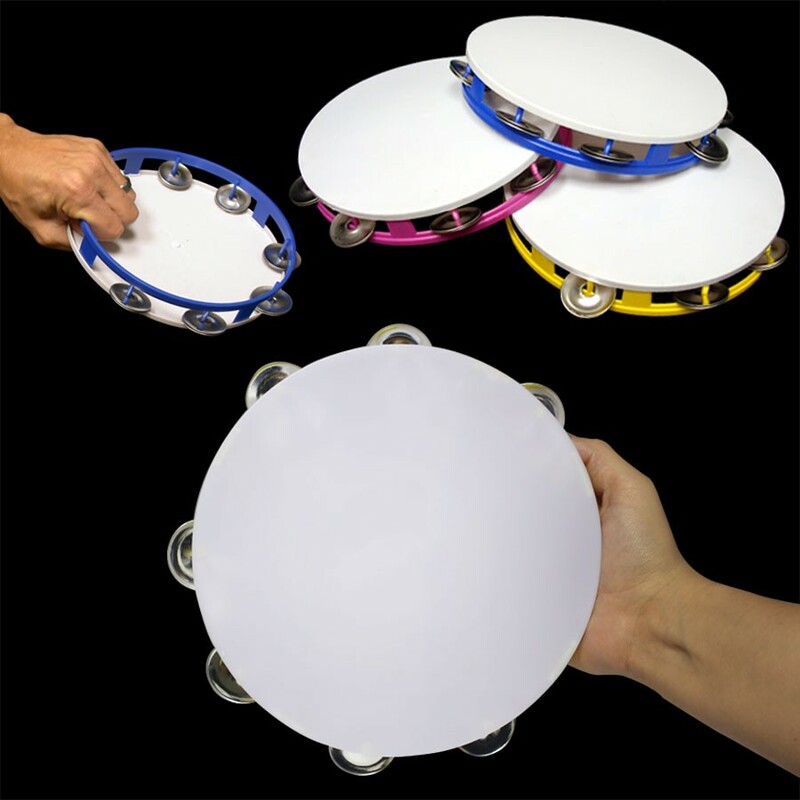 Make some music with our 8" Plastic Tambourines as your next money making promotional product. Our 8" Plastic Tambourines come in assorted colors and are priced per tambourine. Please order in increments of 12 tambourines. Sorry, we cannot guarantee color assortment. Above pricing includes a 1 color imprint in 1 location. For all imprinting add a Set-up fee of $55 (v). We may offer additional locations and up to 4 spot colors, PMS matches acceptable @ $14 (v) per color. For each additional location and for each additional spot color add a Set-up fee of $55 (v) and a running charge of $.25 (v) per color, per location. Imprint Minimum is 240 pcs. Imprint Method: Pad Print Only. 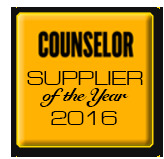 Production Time: 5-10 business days after receipt of artwork and approval.l..